At Science Bridge it is our mission to inspire students to love science and to expose them to the impact scientific applications have on our world. 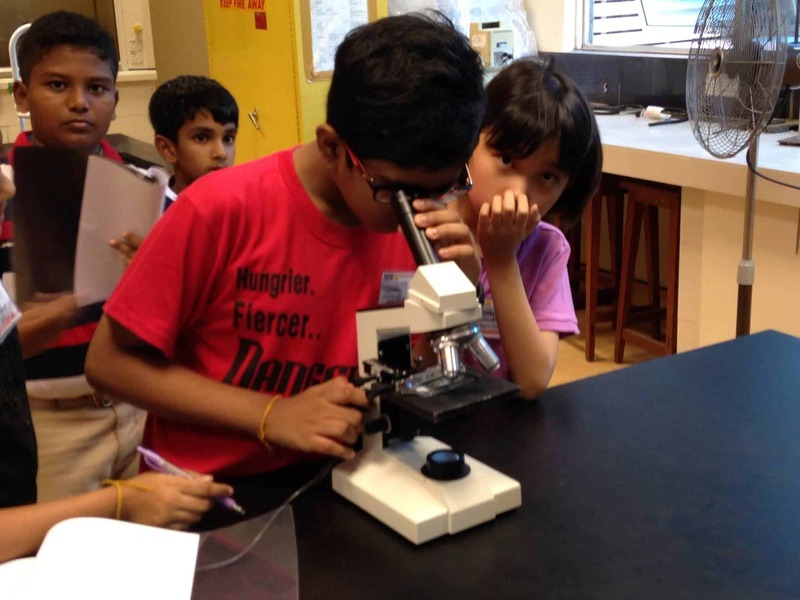 When students are exposed to the many interesting applications of science early on in life, they would be more inclined to like the subject and to pursue it as a career option in the future. At Science Bridge it is our mission to inspire students to love science and to expose them to the impact scientific applications have on our world. When students are exposed to the many interesting applications of science early on in life, they would be more inclined to like the subject and to pursue it as a career option in the future. Thematic and experiential learning are core to the way we deliver our programmes and we believe that these methods will be key drivers to innovation in education. Our IGCSE programme for secondary students is centred around Inquiry Based Science Education (IBSE), where students are encouraged to take charge of their learning and our teachers become facilitators to their learning. Science Bridge Academy is a Malaysian company, run by Cambridge University alumni who believe that educational content must be contextualised for the local market. As such, even though some of our programmes have been developed overseas, we have adjusted them to suit the needs of local schools and academic institutions.